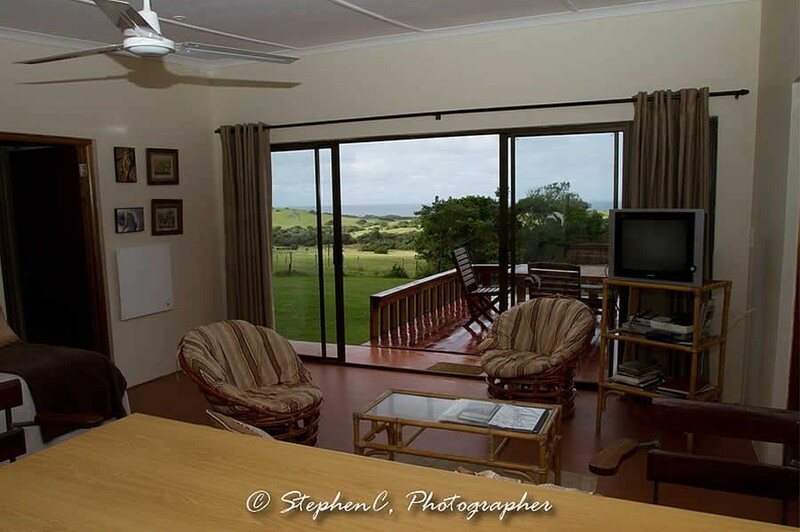 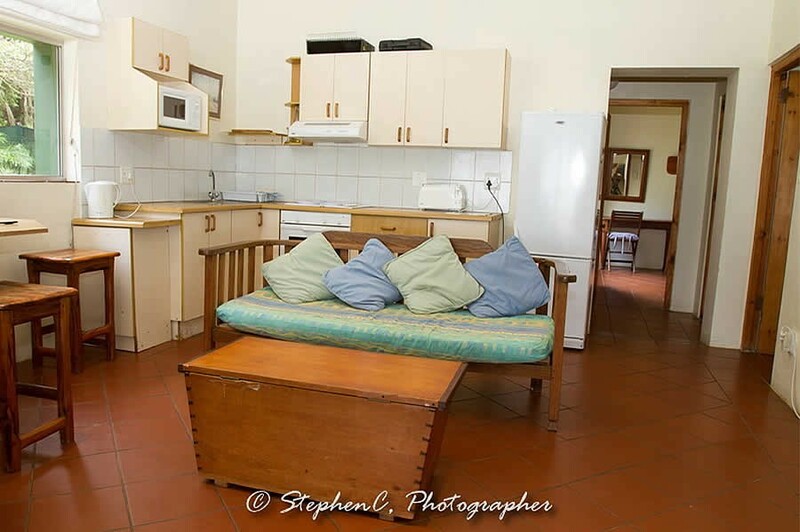 Both cottages are equipped with all the modern conveniences and are serviced daily. 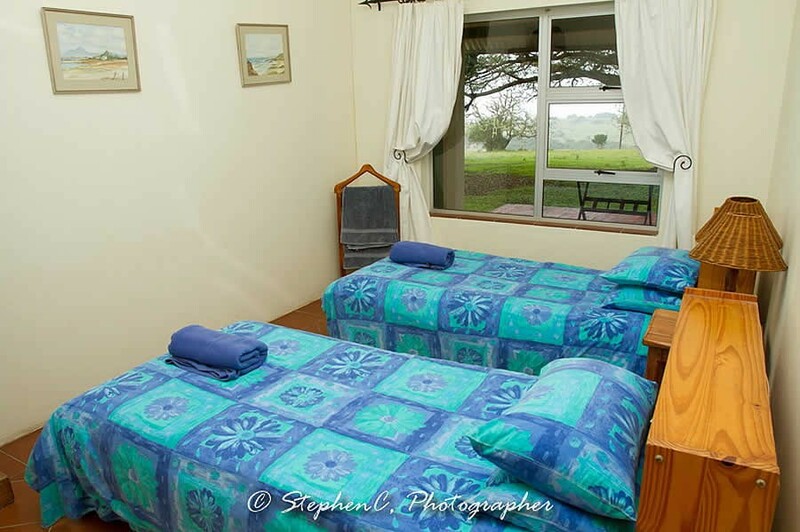 Option of self catering or bed and breakfast. 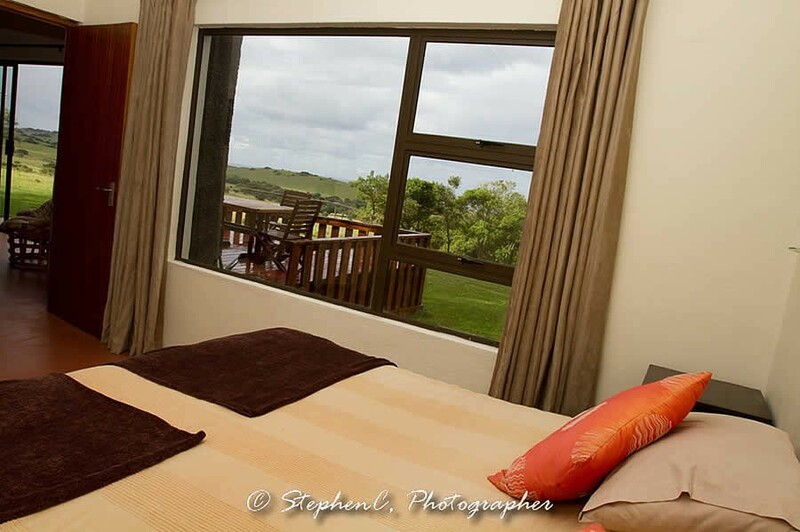 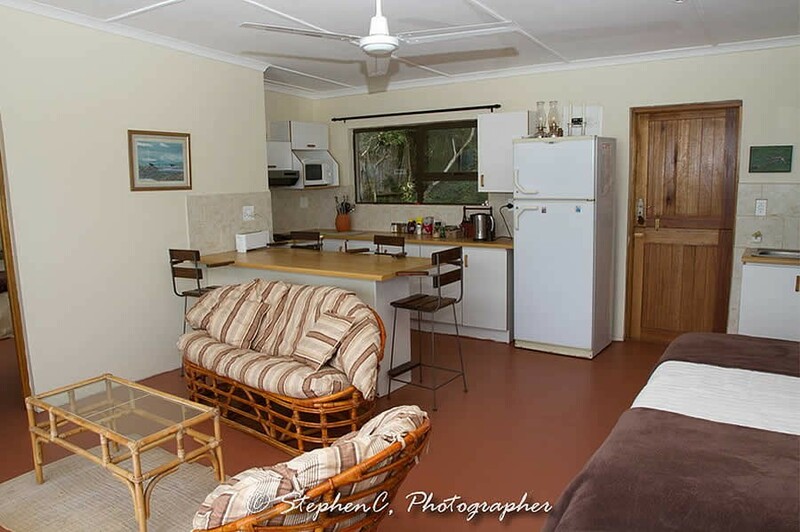 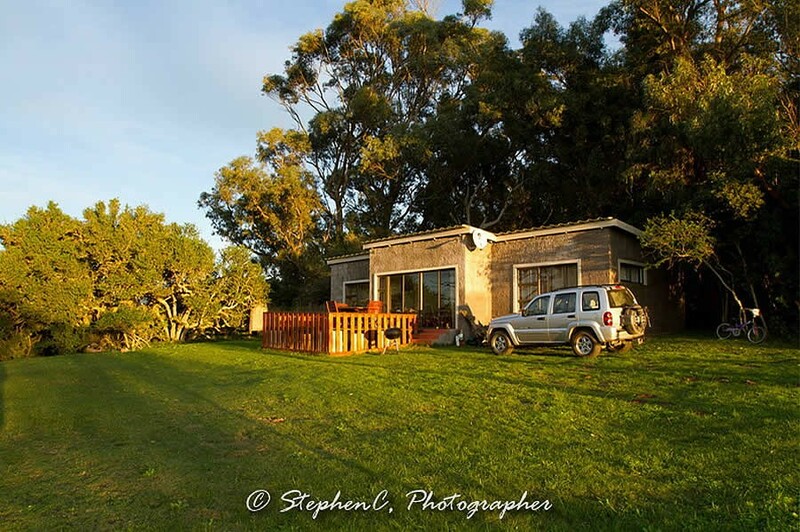 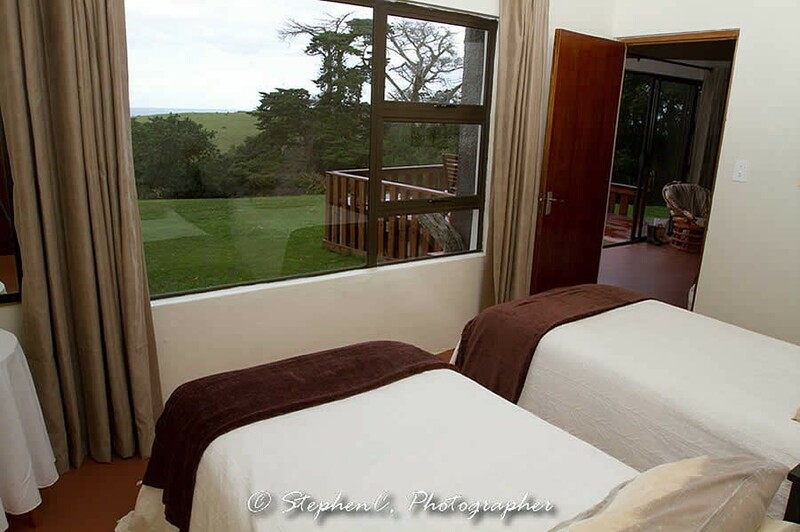 Linen, towels, hairdryer, basic toiletries, portable braai and a weber are provided. 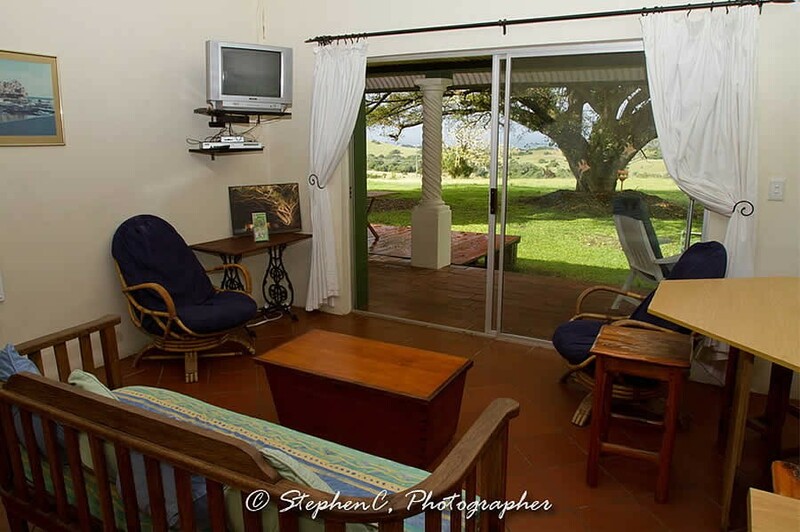 DSTV WIFI 7 serviced daily. 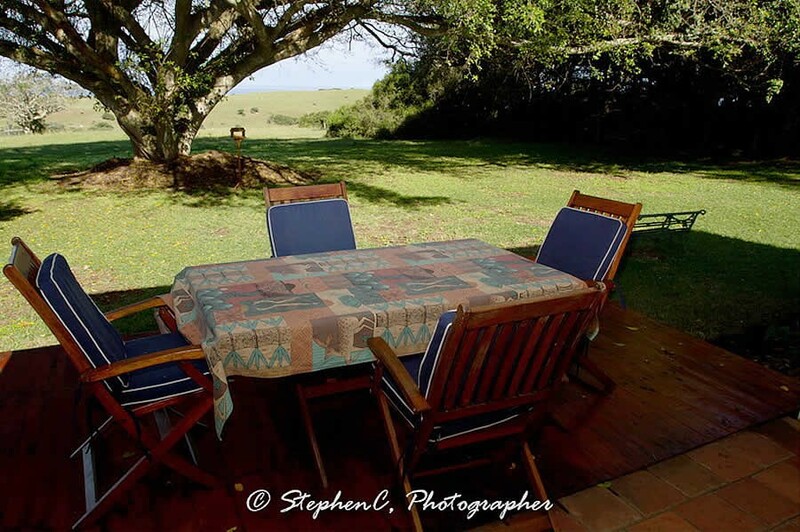 From the R72 between Kenton and Port Alfred turn towards the sea at the sign "Kasouga"
As soon as you cross the cattle grid turn right to the farm house for Oribi Haven.